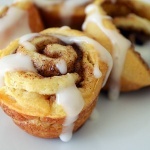 The easiest cinnamon rolls you will ever make! 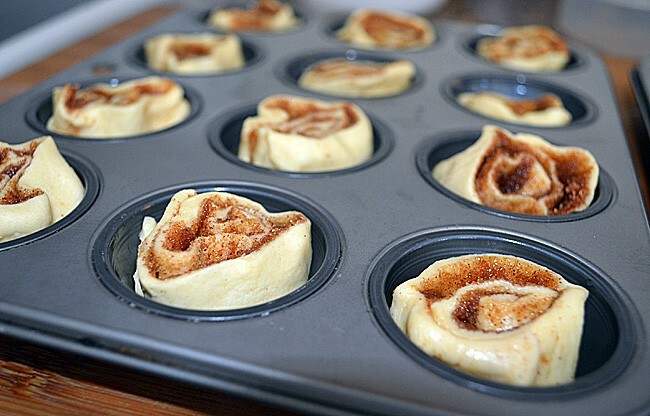 Spray a mini muffin pan with cooking spray. Set aside. 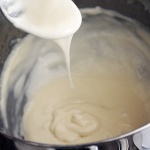 Melt the margarine in the microwave or in a small pan. 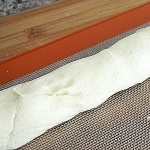 Unroll the crescent dough in one piece and pinch together the seams. Work quickly. 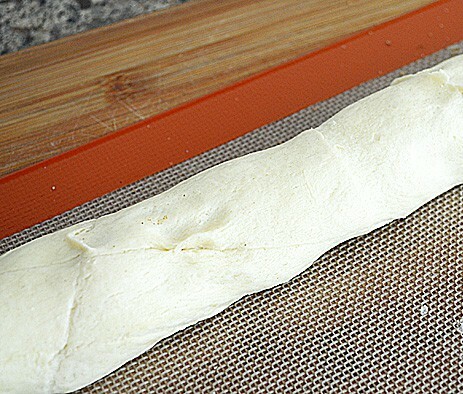 Using a pastry brush, spread the melted butter evenly over the dough. 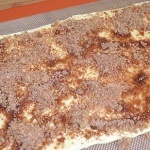 Sprinkle with the cinnamon sugar mixture. 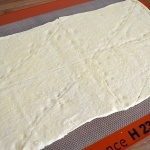 Roll the dough, jelly roll style and cut into 16 evenly sized rolls. 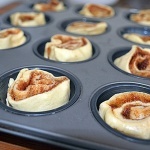 Place cut side up in the muffin pans. 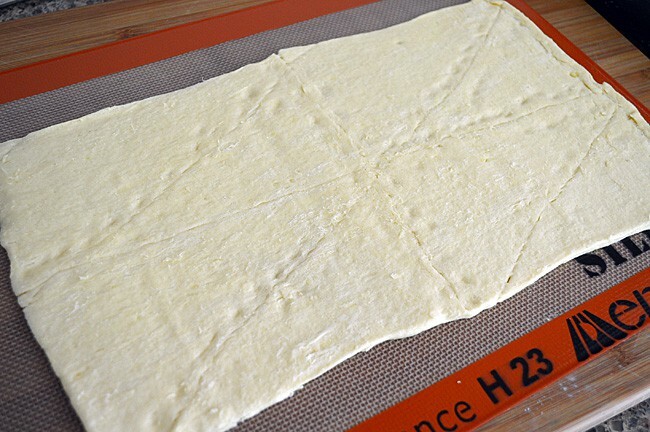 Bake for 10-12 minutes or until golden brown. 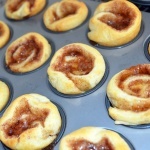 Allow to cool for just a minute or two and remove immediately or they will stick. 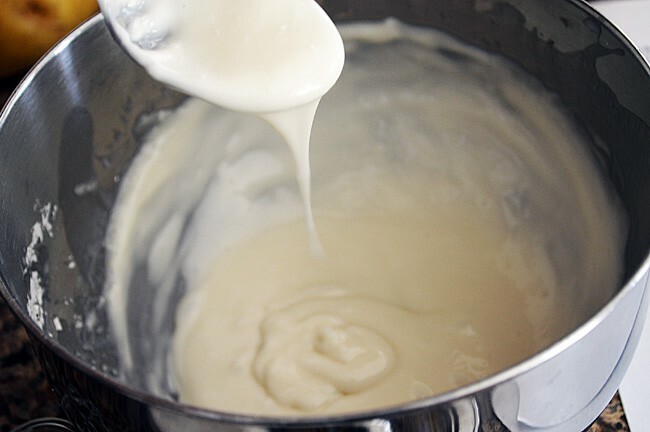 Combine all of the ingredients for the glaze, stirring until completely smooth. 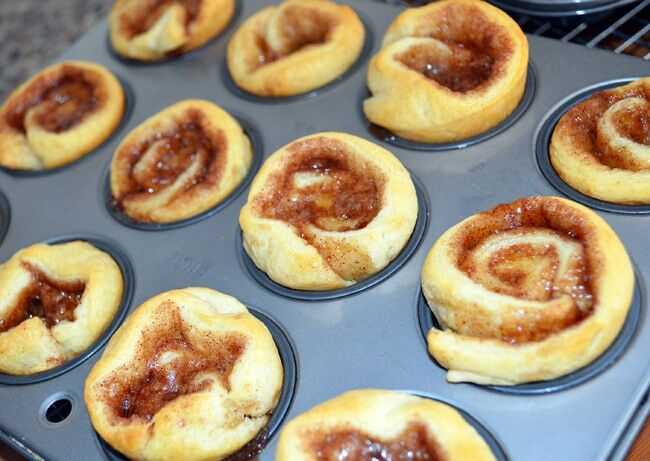 Depending on how thick you like the glaze, you can add less almond milk or more to thin it out a bit. 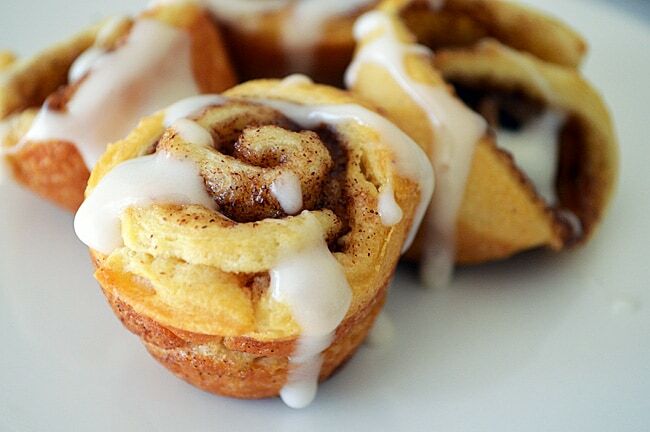 Drizzle over the cinnamon buns. Serve warm.